I've been wanting to make Root Beer cupcakes for I don't even know how long, but there were always only two options: use root beer extract or use just root beer, which I've often heard doesn't impart much flavor into the cake. 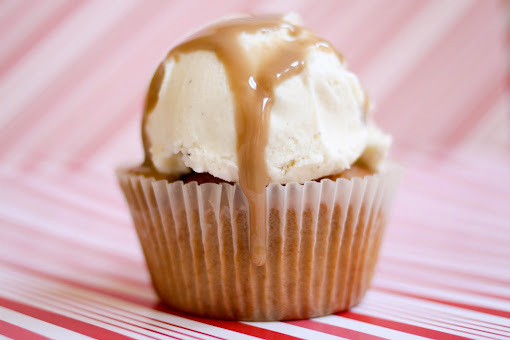 Then, I saw Baking Bites feature a new kind of root beer recipe, using root beer syrup! I have to tell you, I was pretty excited. In her recipe, Nicole uses a store bought root beer syrup, but also provides directions on how to make the syrup with regular root beer, yipee! This recipe was pretty simple, and making the syrup was super simple too, so that was nice. To make the syrup, pour the root beer into a sauce pan and reduce it over medium heat until you have just over 1/3 of a cup left, set aside until ready to use. 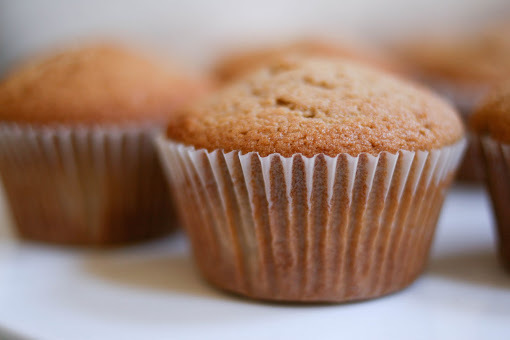 To make the cupcakes, preheat the oven to 350 F. Line a cupcake tin with liners and set aside. In a medium bowl, whisk together the flour, baking powder and salt. In a large bowl, cream together the butter and brown sugar until light and fluffy. Beat in the egg and vanilla. Add 1/3 of the flour mixture, followed by the root beer syrup. Mix in another 1/3 of the flour mixture, followed by the milk. Stir in the remaining flour until no dry streaks remain. Bake for 16 - 18 minutes or until an inserted toothpick comes out clean. Cool completely. To make the glaze, whisk together all the ingredients until the mixture is smooth and thin enough to drizzle easily. Add additional water if you want the glaze to be thinner. Oh me lord, these look sooo good. Love root beer floats but can't even remember the last time I had one. 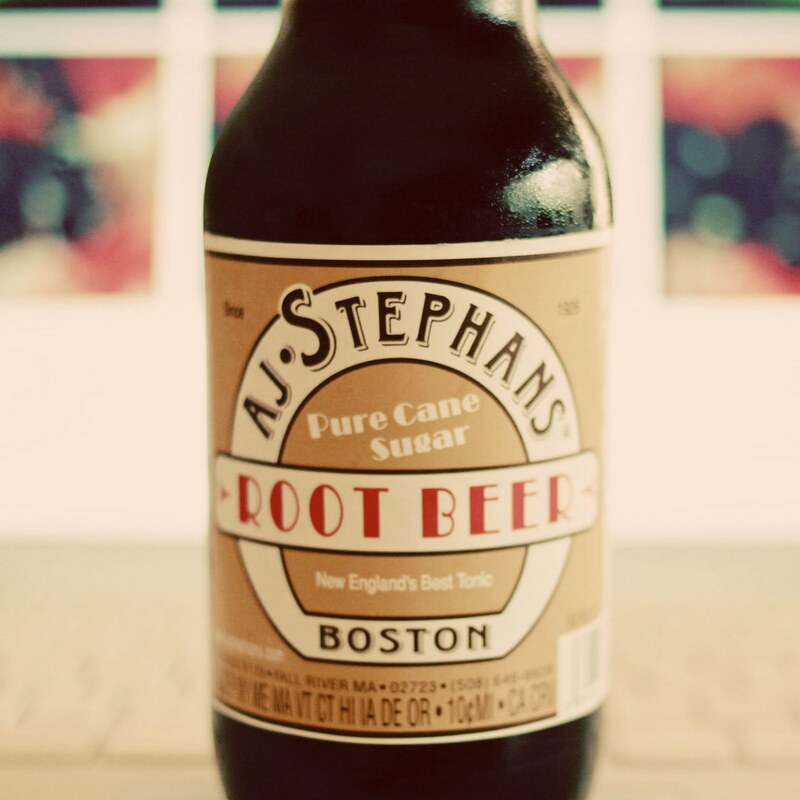 I'm sure this is tasty, but do keep us posted if you achieve a more root beer-y version :). @ Kathryn: that recipe looks awesome! especially with the buttermilk in the batter. definitely bookmarked!! Those are adorable! 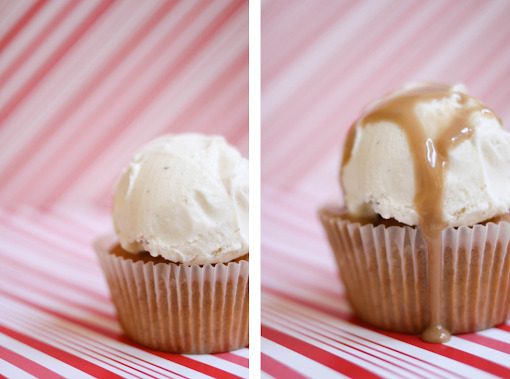 I love the drippy root beer glaze on the ice cream. Beautiful photos! 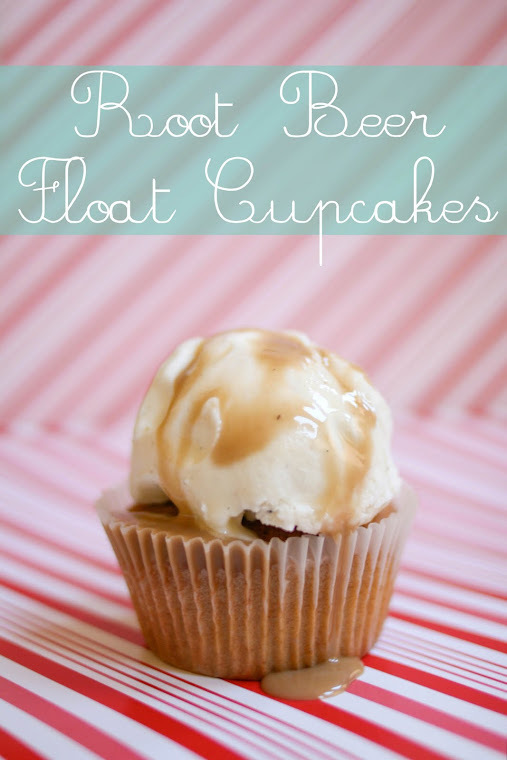 I must make these cupcakes for my daughter, who is the biggest root beer fan! What a very beautiful cupcake! I never really liked root beer that much but this is much interesting. What kind of frosting did you use? "Best Ever Soft Chocolate Chip (Almond) Cookies"